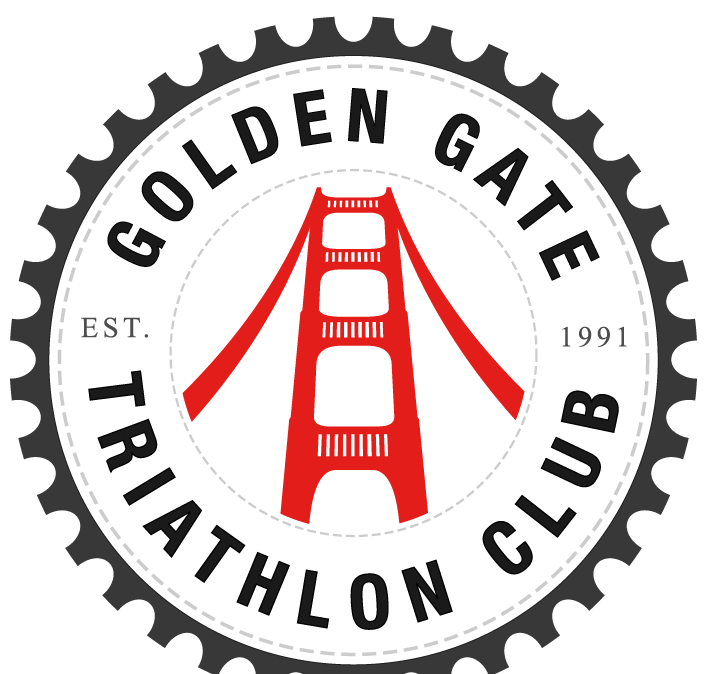 I’m proud to announce that I’ve been selected to the 2015 Golden Gate Triathlon Club Ambassador Team aka “The A-Team”. Our bios were published this week – check them out here! Looking forward to another big racing season in wine country. The A-Team is not strictly a racing team – our aim is to provide presence for GGTC in the triathlon community and help members reach new heights in their sport of choice, but that’s not to say that we won’t nab a few podiums in the process. In the short term, we’ve started to organize some early season club workouts, and I’ve also started working on a running clinic for the club that I hope to lift the lid on soon. 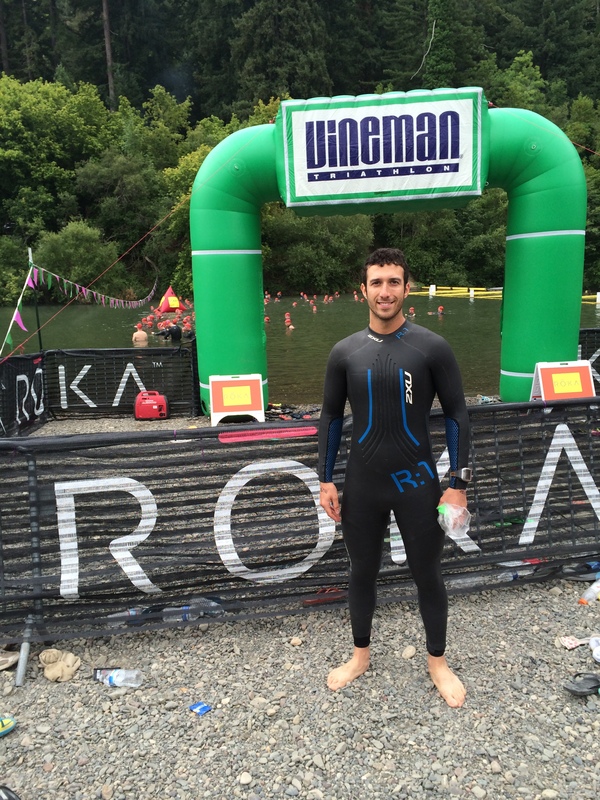 I have no shame in admitting that I’m one of the slowpokes on the team – most of the A-Team has cracked the elusive 5-hour half Ironman barrier, and some have even come close to breaking 2 hours in an Olympic triathlon. I’m looking forward to a great season of racing and volunteering with one of the largest and strongest triathlon clubs in the country. Congratulations! That is pretty awesome! Congrats! You deserve it! Can’t wait for a fun 2015 ahead. Thanks! It’s going to be an awesome year. When does training for you know what start? Will we see you at the party tomorrow night? It’s going to be great! Start saving your $$ for EFA though – I think it’s ~$450 right now! BK would be a great race – I think it’s a very similar profile to Oceanside 70.3 with similar weather (rolling hills, low 70s). I wish it wasn’t true Leslie, but I’m afraid it is – there’s a guy on my team who almost beat my 70.3 PR by an hour (4:32!). You should come down for Wildflower or Vineman AquaBike! Congratulations, Jesse. Read dedication to the tri. Wowza! Congrats. I have never tried a Tri (pun intended). Good luck in the coming year. Congratulations!!! That’s an awesome accomplishment 😀 I’m looking forward to hearing about your adventures with them!